Under Armour Mo Money Short is constructed of tough, breathable fabric with mesh side panels. Mesh hand pockets. 100% polyester. Available in Navy. Please select option for Under Armour Mo Money Short-Navy. Ladies cropped legging has navy and white striped comfort waistband. 92% polyester/8% spandex. Available in dark gray. Please select option for League Ladies Cropped Legging-Dark Gray. Classic flannel plaid pant with pockets. 100% double-brushed Cotton flannel. Men's sizing. 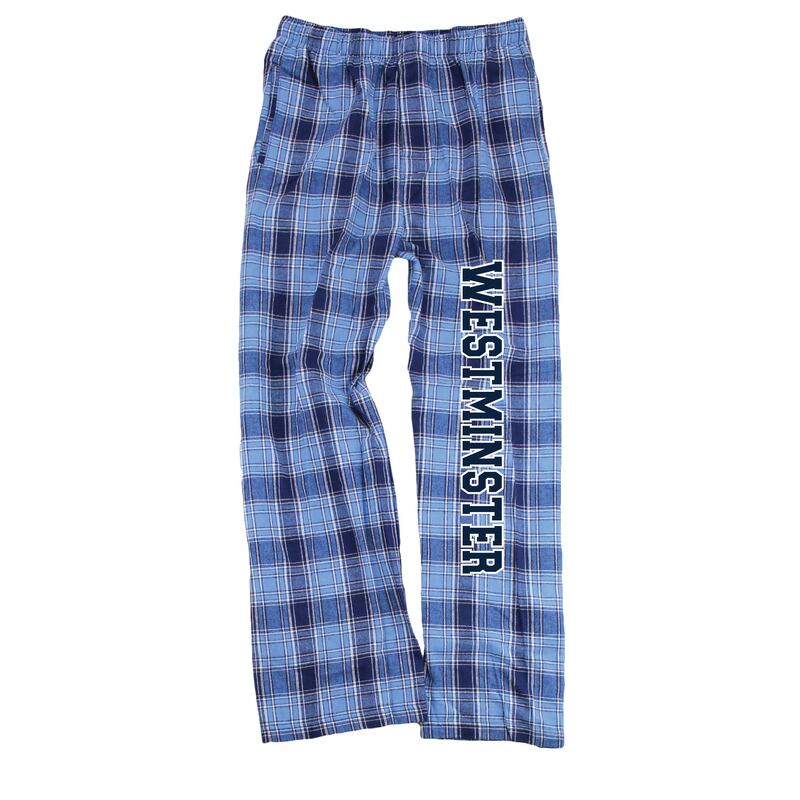 Available in Navy/Columbia Blue Plaid. 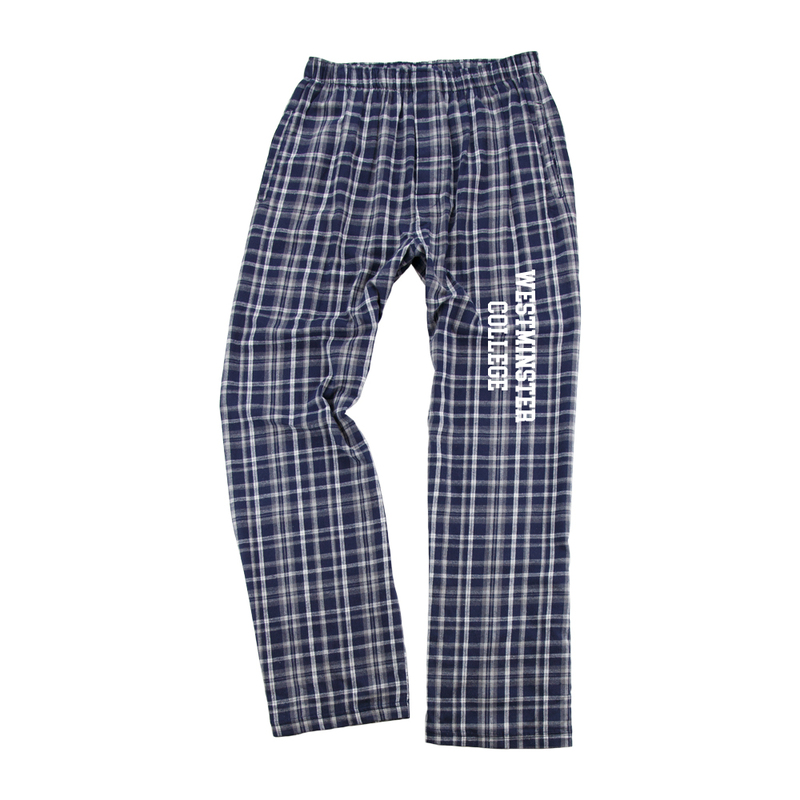 Please select option for Boxercraft Men's Classic Flannel Pant-Navy/Carolina Plaid. Classic flannel plaid pant with pockets. 100% double-brushed Cotton flannel. Men's sizing. Available in Navy/White/Gray Plaid. Please select option for Boxercraft Men's Classic Flannel Pant-Navy/White/Gray. Champion Reverse Weave Jogger Pant has side and back pockets. Ribbed waistband and legs. Navy screen print on hip. 80 cotton/20 polyester. Available in Silver Gray Heather. 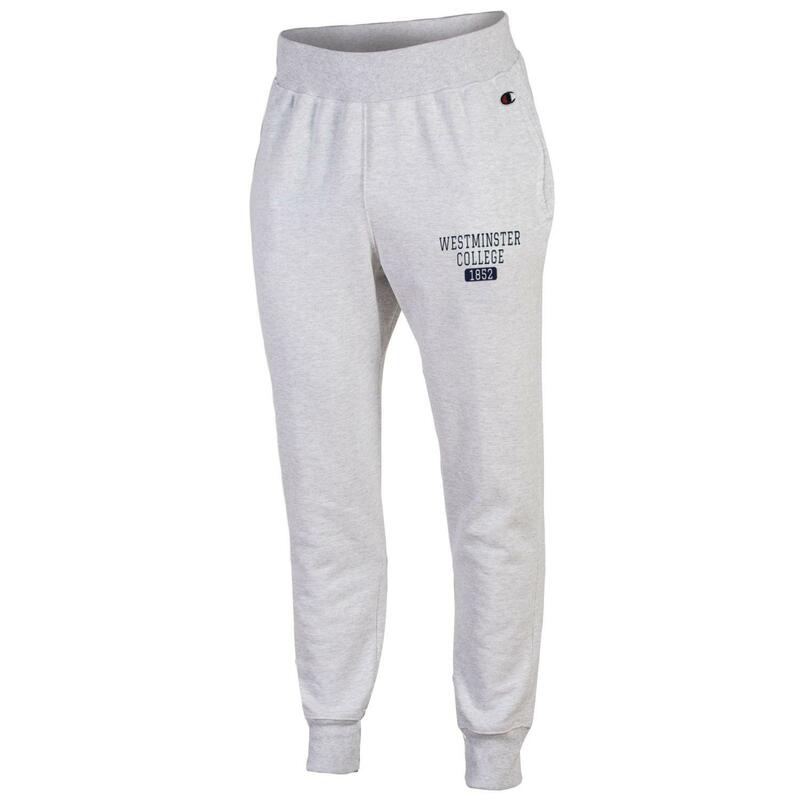 Please select option for Champion Reverse Weave Jogger Pant-Silver Gray Heather. 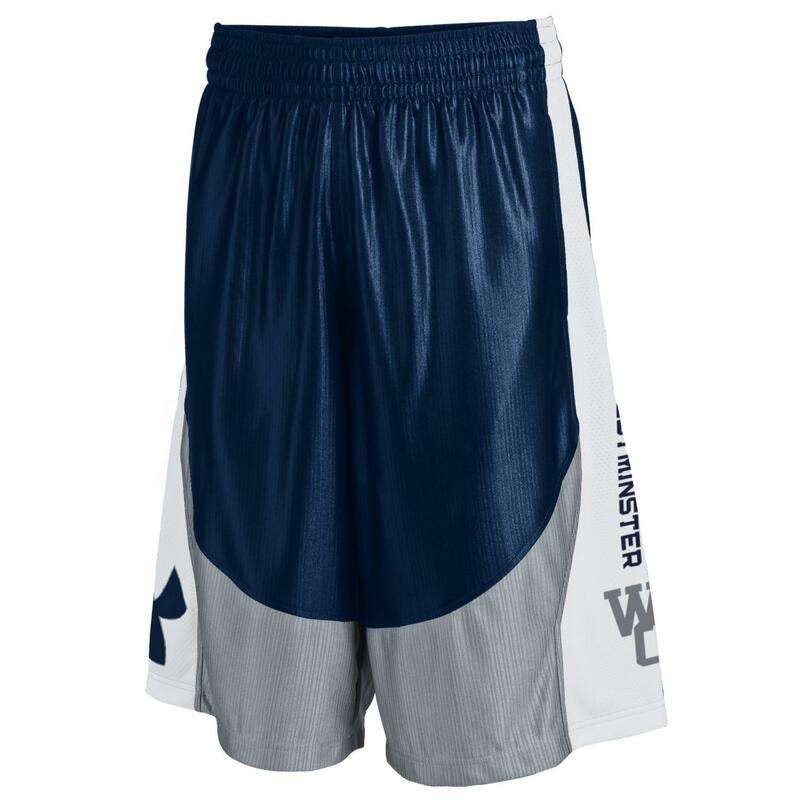 League sublimated basketball short. 100% polyester. Available in Navy. 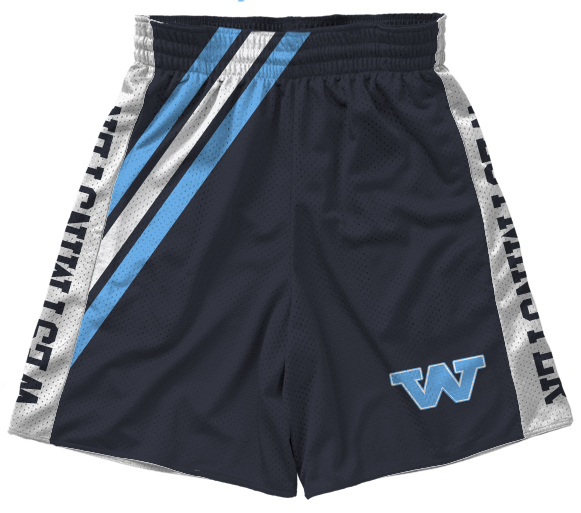 Please select option for League Basketball Short. 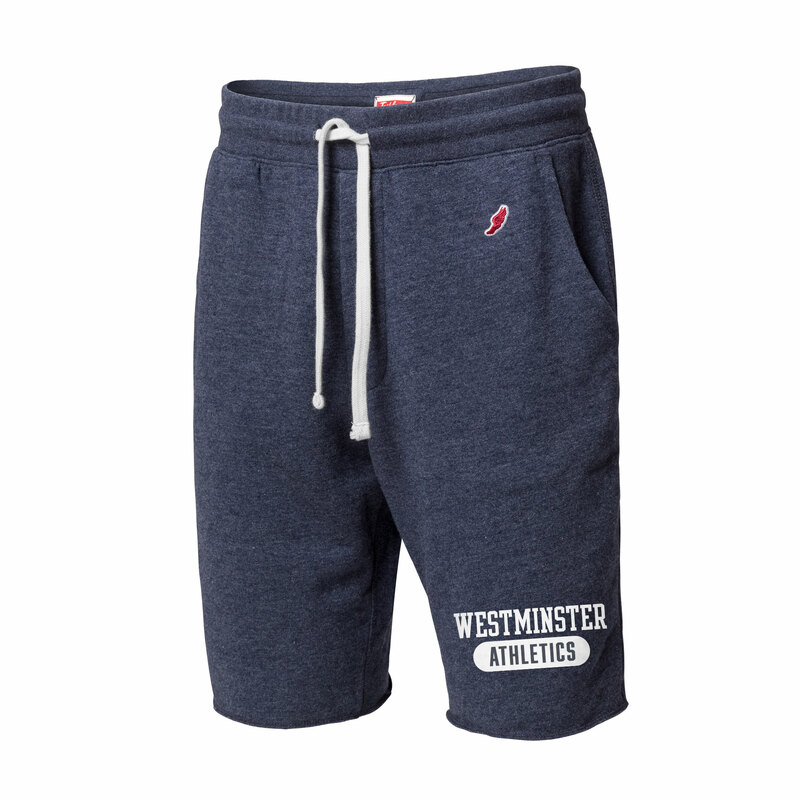 Please select option for League Collegiate Jogger Short-Heather Navy. League Men's Collegiate Tri-Blend Jogger is constructed of a vintage heathered tri-blend fleece for an extra soft feel. Pant legs are cuffed at ankle. 55 cotton/43 polyester/2 rayon. Available in Fall Heather Gray. 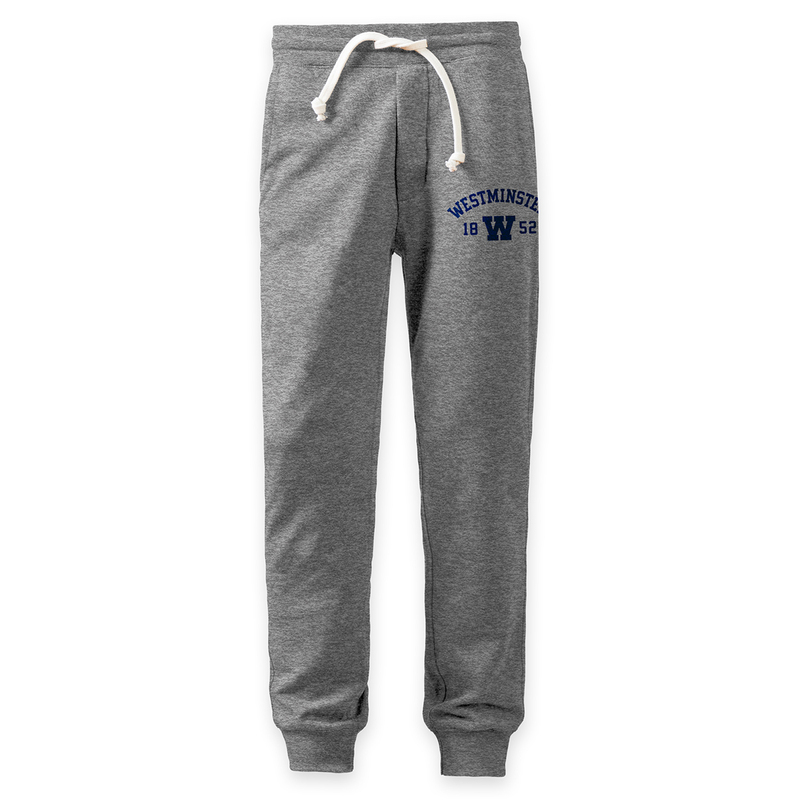 Please select option for League Men's Collegiate Tri-Blend Fleece Jogger-Heather Gray. League Tri-Blend Fleece Sweatpant is constructed of a vintage heathered tri-blend fleece for an extra soft feel. Pant legs are cuffed at ankle. 55 cotton/43 polyester/2 rayon. Available in Heather Navy. 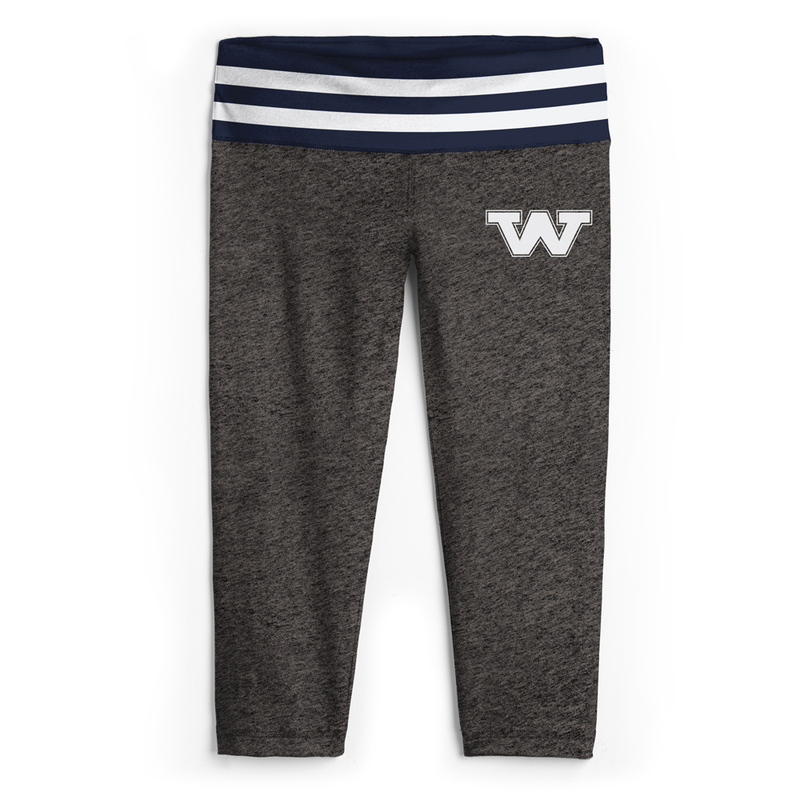 Please select option for League Tri-Blend Fleece Jogger-Heather Navy.